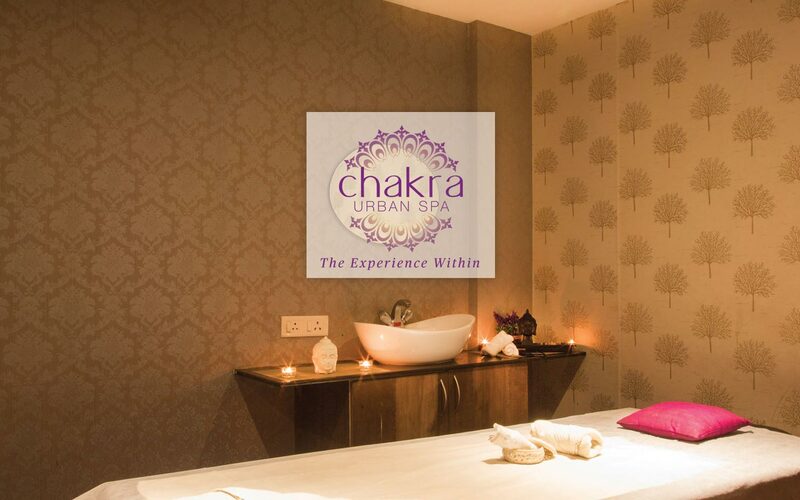 Chakra Urban Spa brand is owned by Paulsons Beauty and Fashion Private Limited. It is a plugin business model along with the salon. 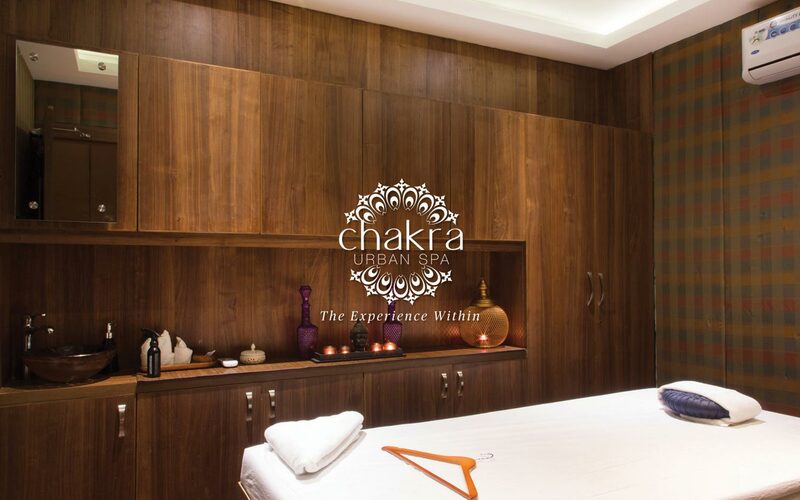 The Spa offers various services like facials, skin, hand and feet treatments, body treatments, scrubs, wraps and also luxurious full body spas.